Edekit is not just a west coast bass music producer. Edekit is a decided student of musical language, and harmonic archetypal nature. 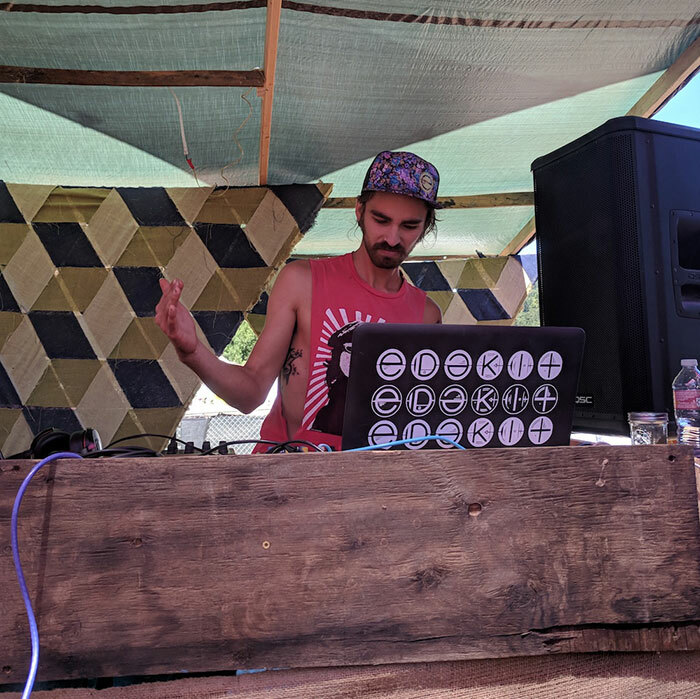 Edekit has been gaining attention from event organizers and record labels throughout the U.S and has been hyper focused on putting out new material and pushing the boundaries of bass music. He loves a good time, and certainly knows how to get one started. You can find some of his music released by music labels: Euphoric.net, Presently Lifted, Wormhole Music Group, Rapture Studios, Always Family. And with releases coming soon on: Below The Surface, Shadowtrix Music, and Fuzzy Puddles.